The Jesuits, once consolidated in the great cities of America, where they founded schools for the urban elites, became interested in establishing missions for unchristianized Indians. For this they had to enter the bordering areas of the viceroyalties, since the closest areas were already occupied by the main mendicant orders. 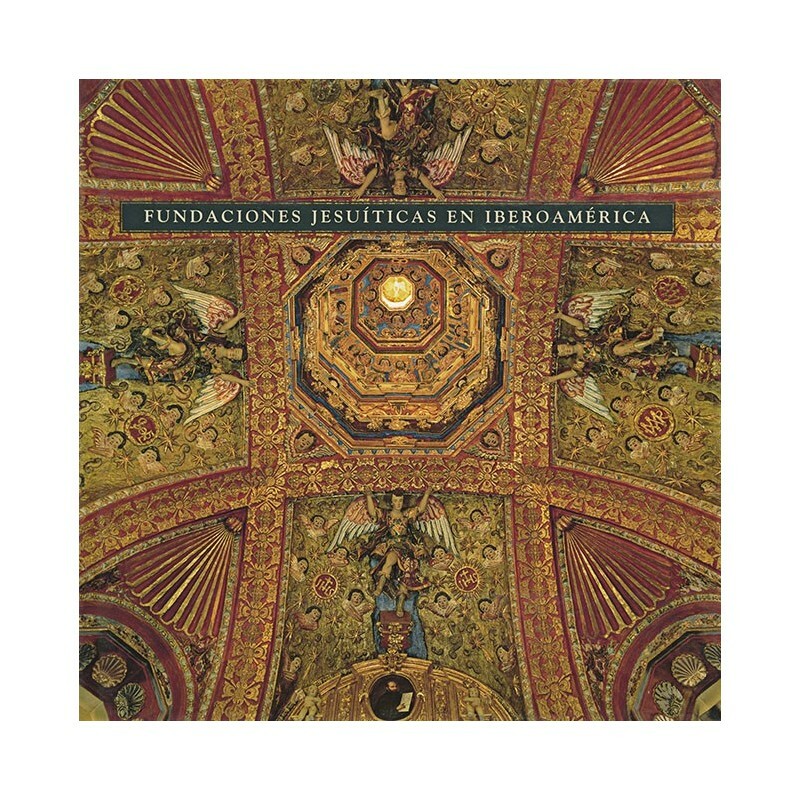 In these missions, the Jesuits not only evangelized but also founded towns and settlements that contributed decisively to the transformation of American geography. 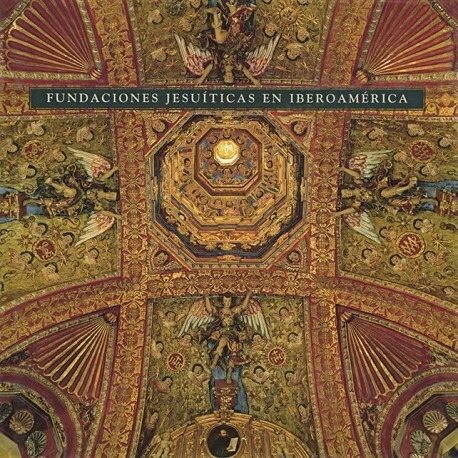 These foundations, created from the installation of the Jesuits in America in 1549 until their expulsion in 1767, include buildings of the most varied characteristics - novitiates, professed houses, maximum colleges, seminary schools, universities, missions of Indians, haciendas and ingenios-, and they have been located throughout a vast territory that extends from Baja California to Chiloé, in Chile. The dispersion and remoteness of these architectural complexes, the difficult access to some of them and the very breadth of the subject have always made it difficult to offer a general and at the same time particular study like the one we are now presenting. 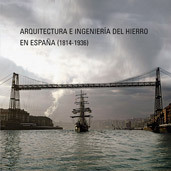 The graphic approach of the book aims to help alleviate one of the greatest obstacles posed by the study of Ibero-American art, such as the scarcity of publications with good illustrations, and to that end, it has had the best photographers available in Spain and Latin America. The main author and coordinator of this volume, Luisa Elena Alcalá, obtained her bachelor's degree in Art History at Yale University and received her doctorate and specialized in Hispanic American art at New York University. For this work he wanted to have the collaboration of professors Clara Bargellini, of the National Autonomous University of Mexico; Gauvin Alexander Bailey, from Clark University (USA), and Luis Eduardo Wuffarden, independent art historian from Lima.